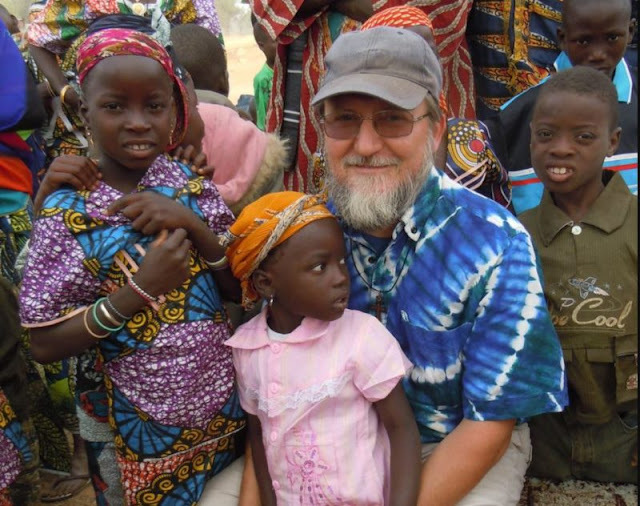 Genoa (Agenzia Fides) - The Society of African Missions (SAM) confirms the kidnapping of father Pierluigi Maccalli in Niger to Agenzia Fides and adds some details to the first news released this morning. According to what is reported by the missionaries in the General Curia of SAM in Genoa to Fides, a group of armed men entered the village at 9.30 pm local time (11.30 pm Italian time) yesterday, abducted the priest, stole his computer and his phone. It was possible to reconstruct the facts thanks to the testimony of an Indian confrere, who lives with father Pierluigi, who managed to escape. Father Maccalli, originally from the diocese of Crema, already a missionary in the Ivory Coast for several years, worked in the parish of Bomoanga, diocese of Niamey. His mission is located on the border with Burkina Faso and about 125 km from the capital Niamey. "In the last few months - the confreres explain to Fides - the police had warned the religious. The police and law enforcement agencies had in fact registered suspicious movements of jihadist militiamen right at the border with Burkina Faso". In order to protect their own safety, the missionaries had thus limited their travels and no longer left the mission during the night.